Hello Thursday! Today we are sharing red and pink look in honor of Valentine's Day! I always pull out my pink coat around this time! I how cheerful it is! 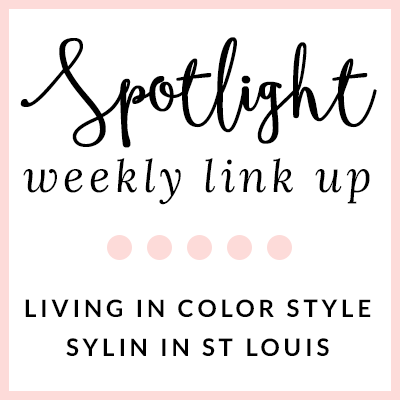 Come share your red and pink looks with Elle and I! Also, be sure to check out our instagram accounts (@jacquelinerendine and @livingincolorstyle) for an amazing GIVEAWAY with Kendra Scott later today! 1. 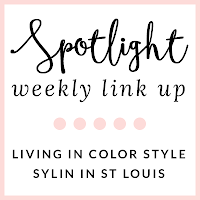 We kindly ask that you follow the two hosts: Elle from Living in Color Style, Jacqueline from Stylin' In St. Louis, and our co-host via Bloglovin or GFC. 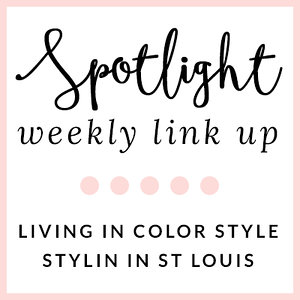 Spotlight: Our spotlight of the week is Abby of Life in the Fash Lane! We love this adorable outfit that Abby is wearing! Her statement necklace goes perfectly with her wifey top! This is such a fun look! I love your heart sweater and bright pink coat! Peaches In A PodLove that you paired your pink coat with Leonard, so cute! The pink coat is so cute! I love the pops of bright colors in the winter! 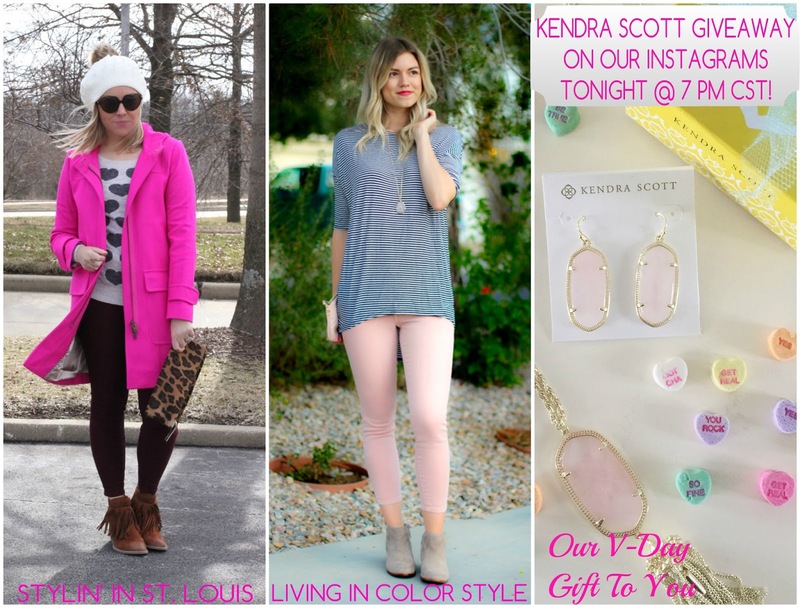 Your pink coat with the heart sweater is so perfect!! Your pink coat is too pretty! Color in Winter is always a good idea - Have a lovely weekend! Your coat is awesome! The color is gorgeous! Loving this pink coat so much! Gorgeous look! What a GREAT coat! You look gorgeous! That coat is a stunner, girlfriend! That heart sweater is SO cute with that bright pink coat. Seriously, SO cute! 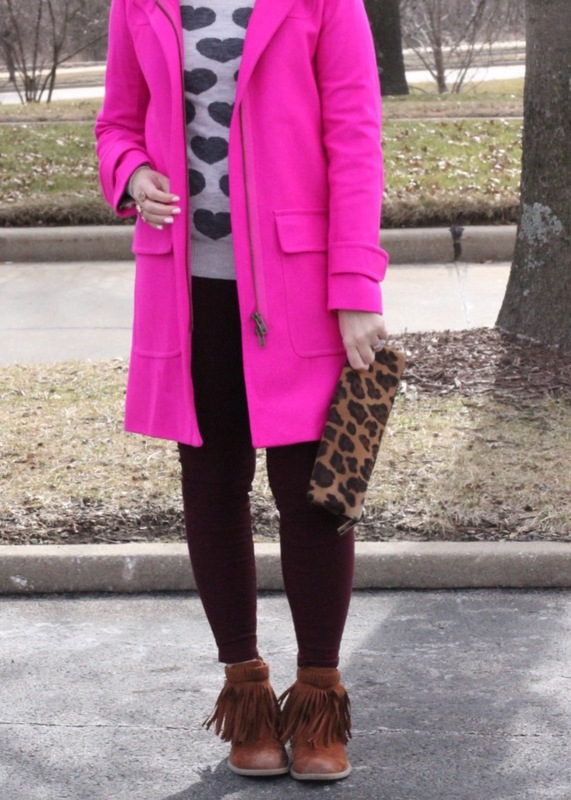 Love the shocking pink coat! Thank you for hosting. Gorgeous shade of pink! I have a powder pink coat, but am now longing for a darker shade! 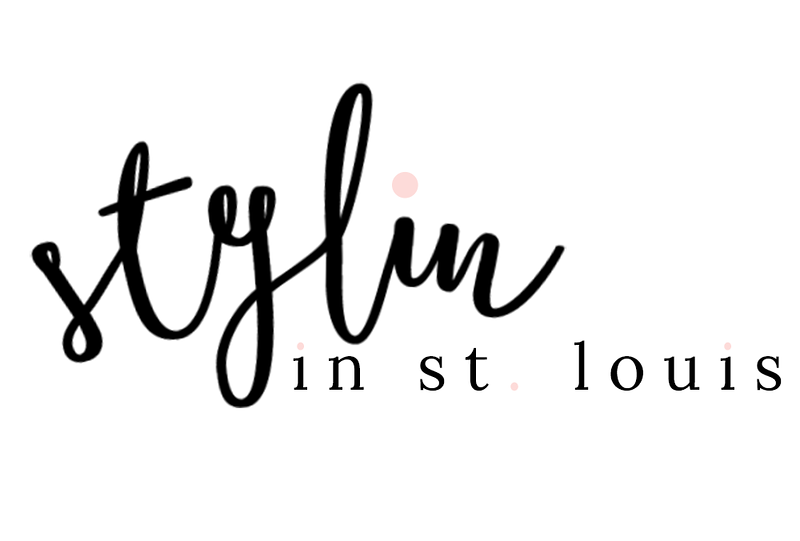 Thanks foe they style inspiration! That jacket is totally chic, perfect for any occasion to add a pop of color!